Seller will give you a gift certificate in the amount of 11,1431 RUB for a positive review of the product purchased. MENTALLY, after payment for the goods, you will receive an activation code for 6 months / 1 PC. 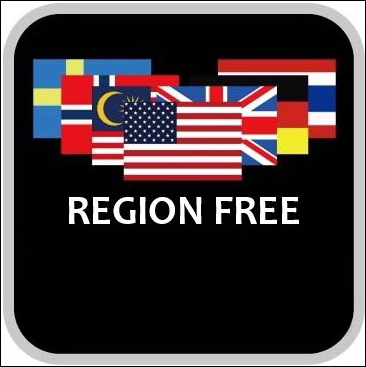 The license can be activated in any country - REGION FREE. The activation code is not like for the Polish version !!! Immediately after payment of the goods you will receive the activation code for 6 months. ATTENTION !!! Only one activation is allowed !!! (The key for PC/1). Only one OS reinstallation is allowed. Seller will give you a gift certificate in the amount of 11,1431 RUB for a positive review of the product purchased..